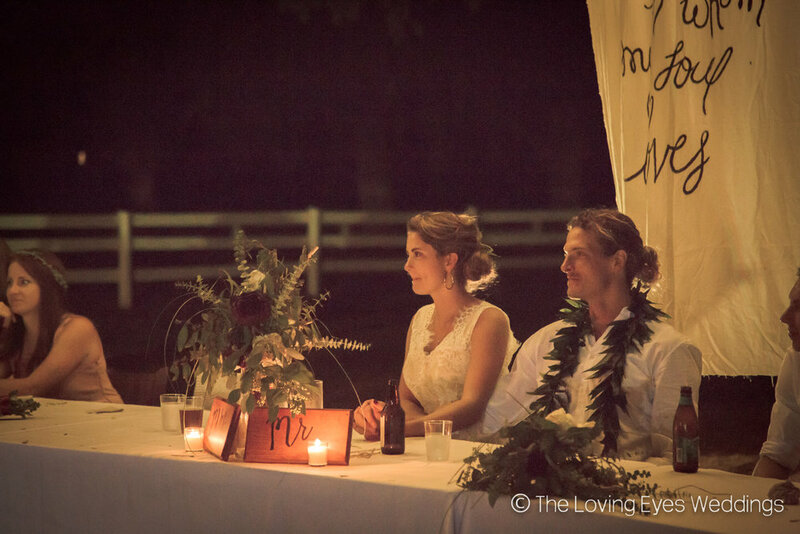 It all began before they even knew what was in store. 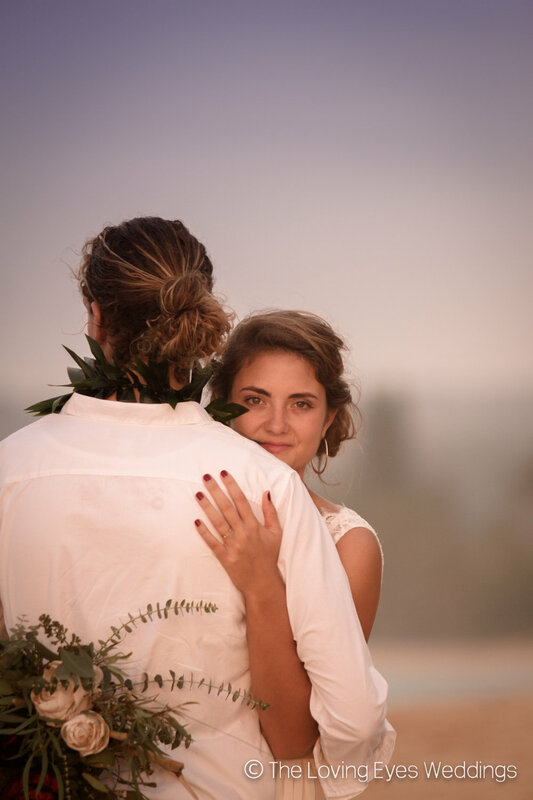 The longing for adventure deep in Katie's heart lead her to Hawaiʻi in 2013, not fully knowing the journey ahead. 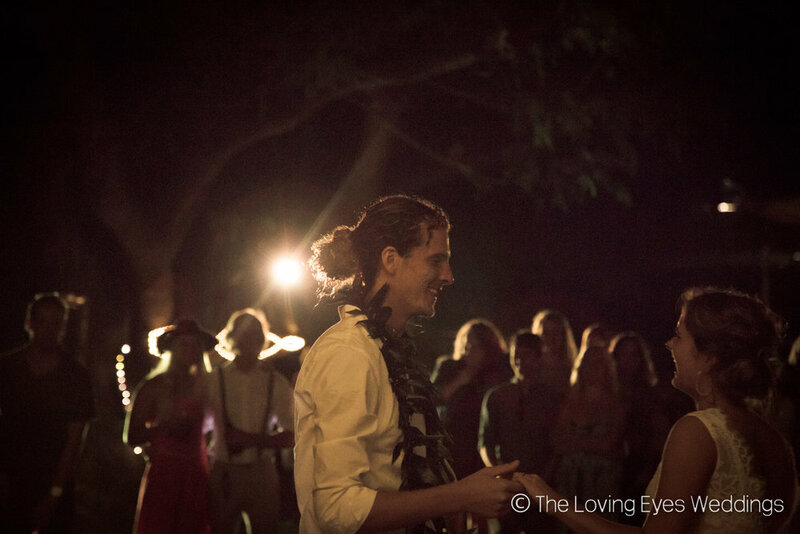 Left and right she found herself surrounded by incredible people including the tall, golden, curly-haired, Kyle Whitney. 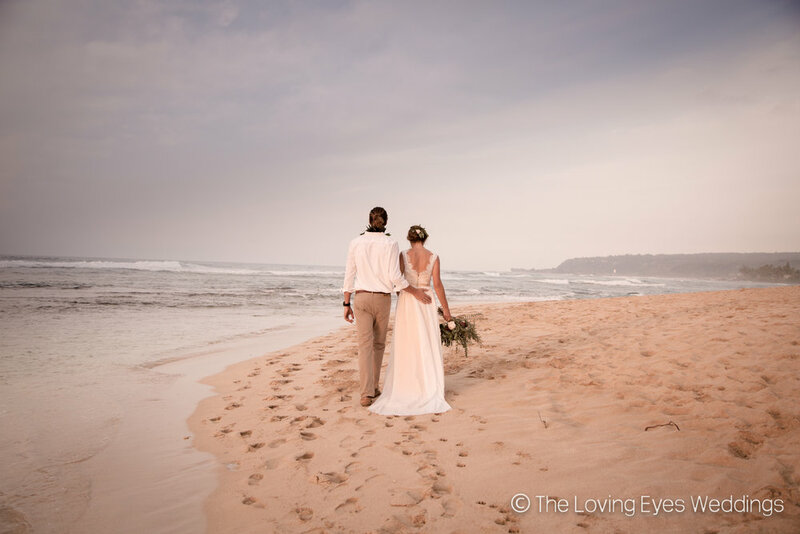 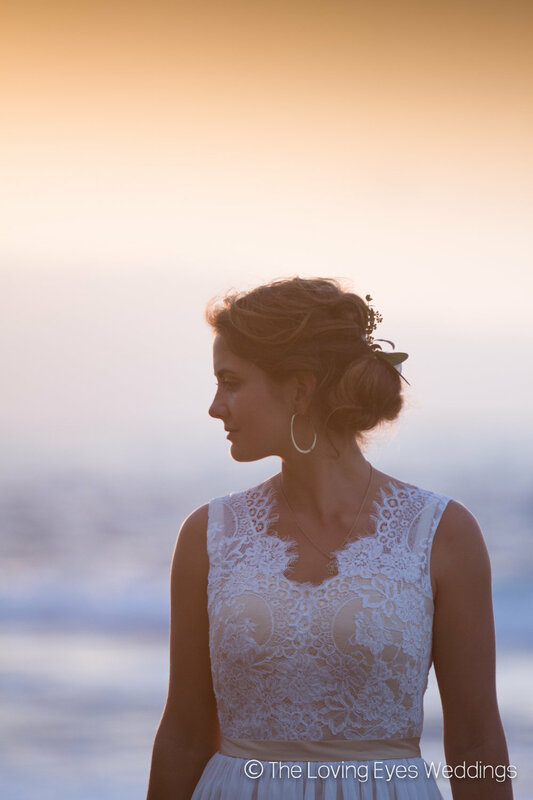 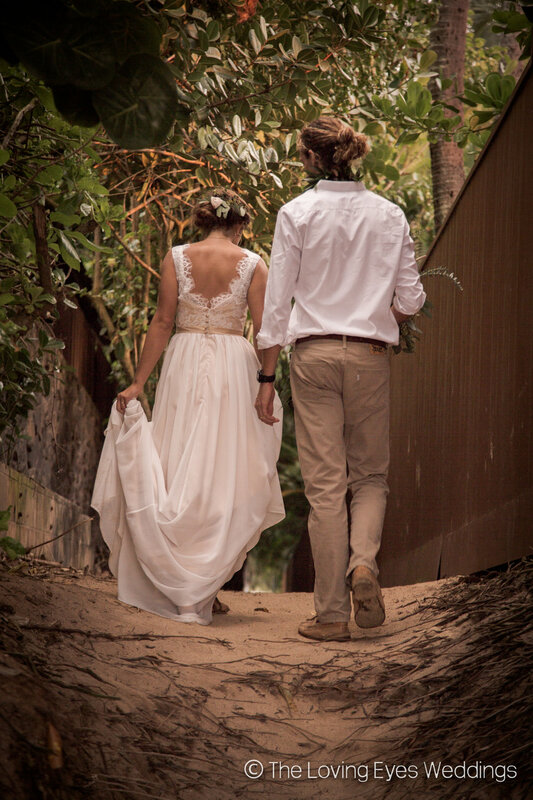 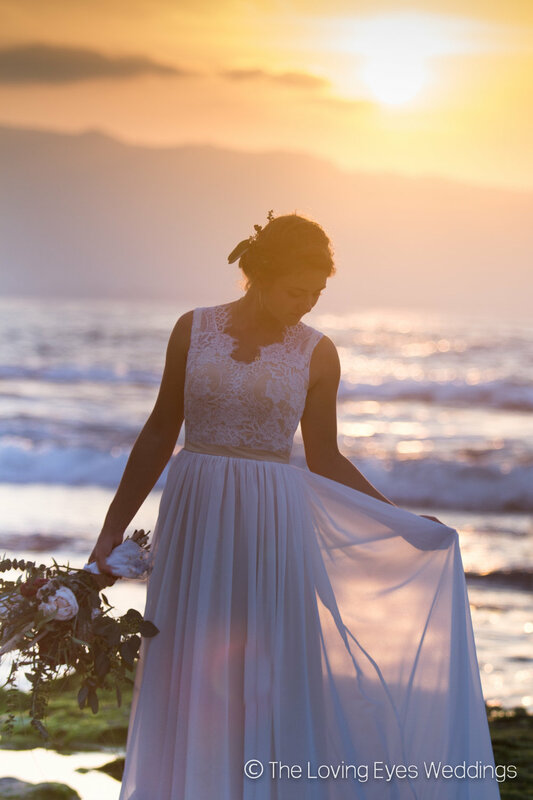 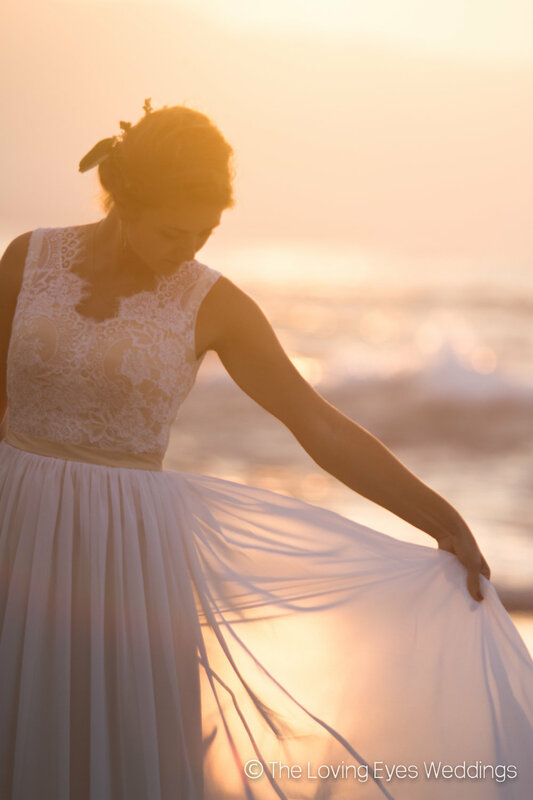 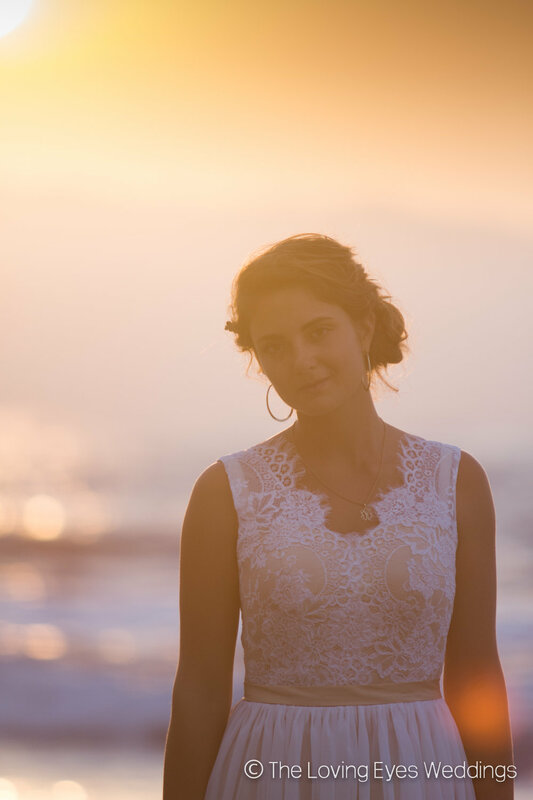 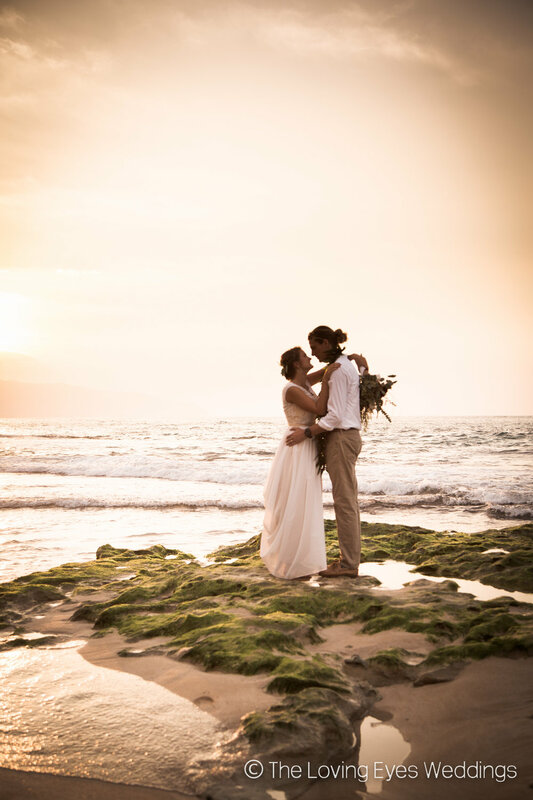 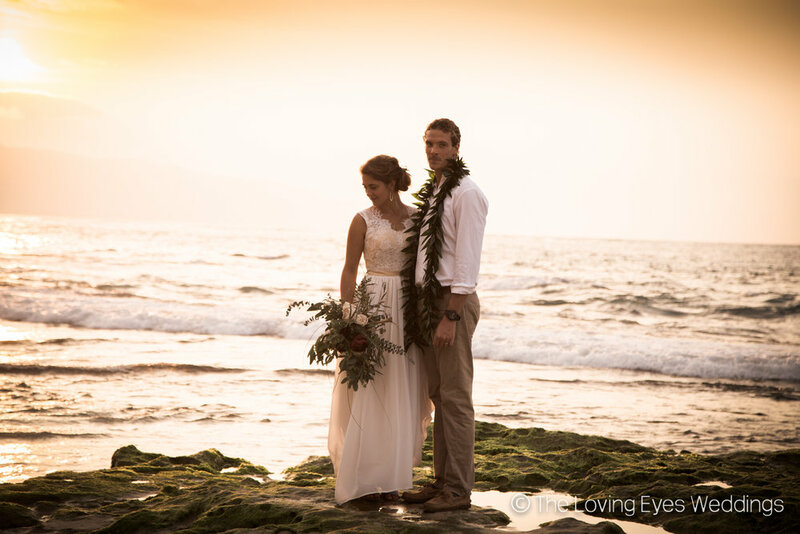 Their love story began on a beach which would provide a great setting for a beautiful wedding. 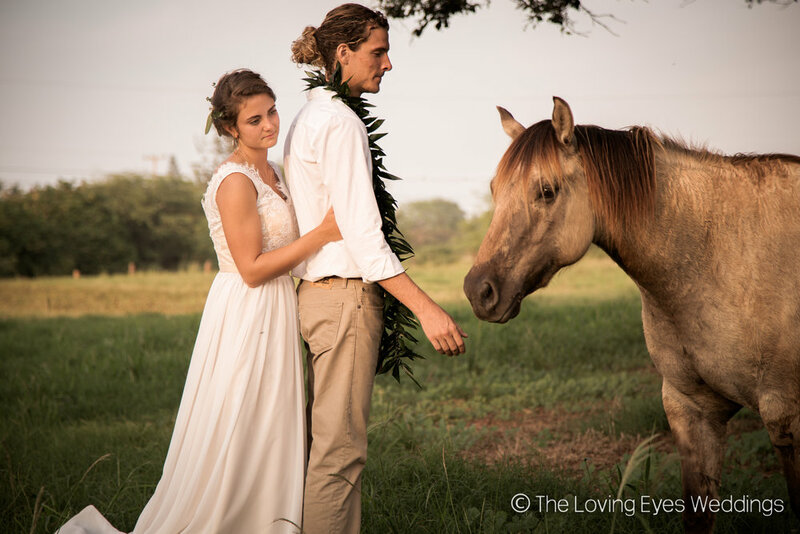 However, growing up in Virginia, it has always been Katie's desire to get married on the country-side, surrounded by free roaming horses. 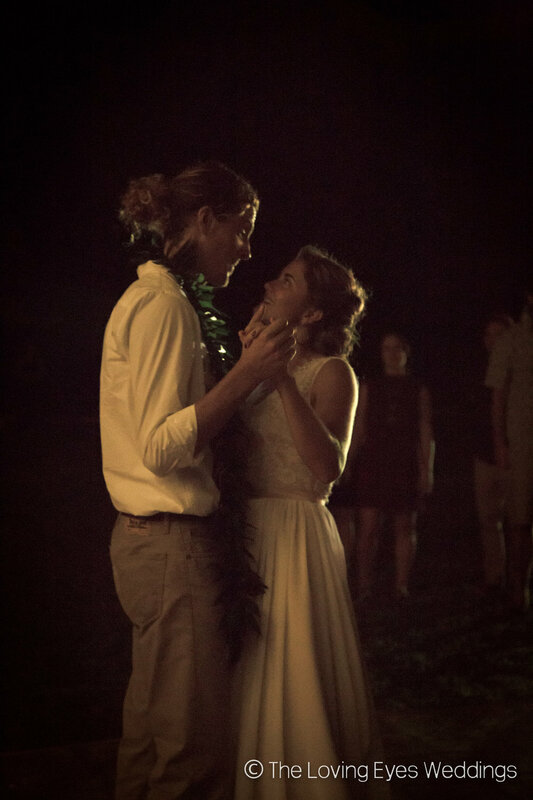 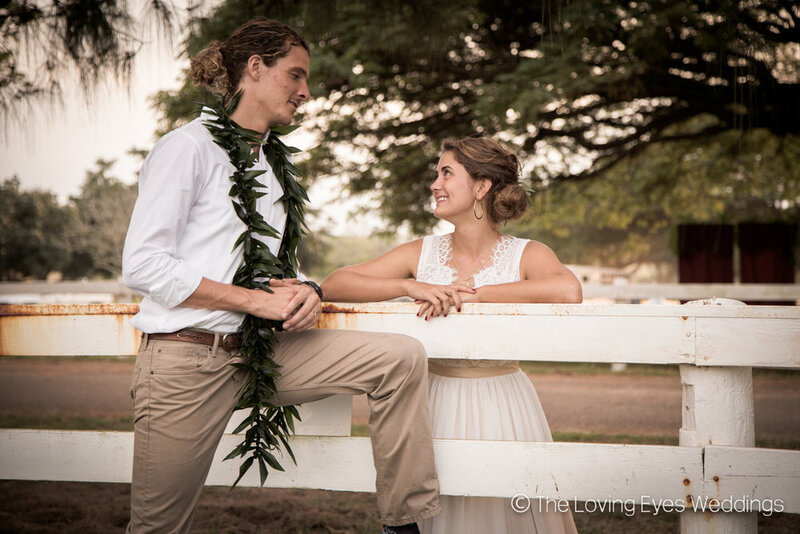 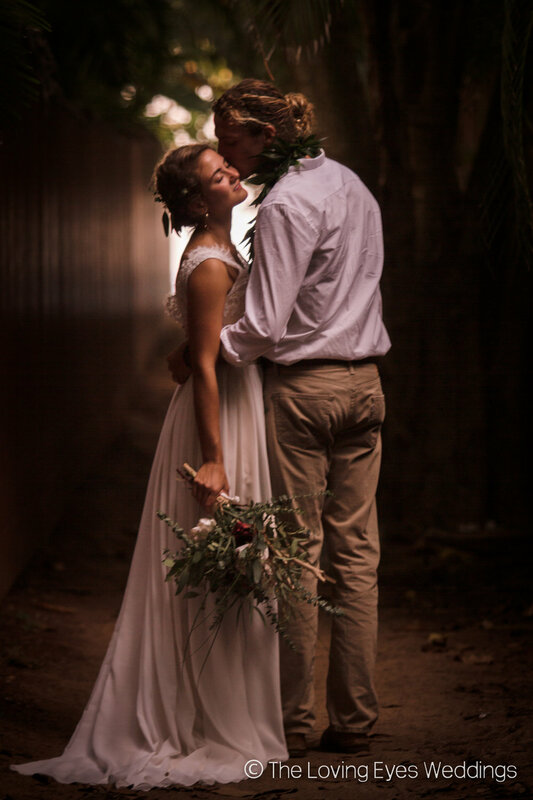 The two would not seemingly fit together, especially in Hawaiʻi, until the couple stumbled across the vast Kawailoa Ranch on the North Shore of Oʻahu. 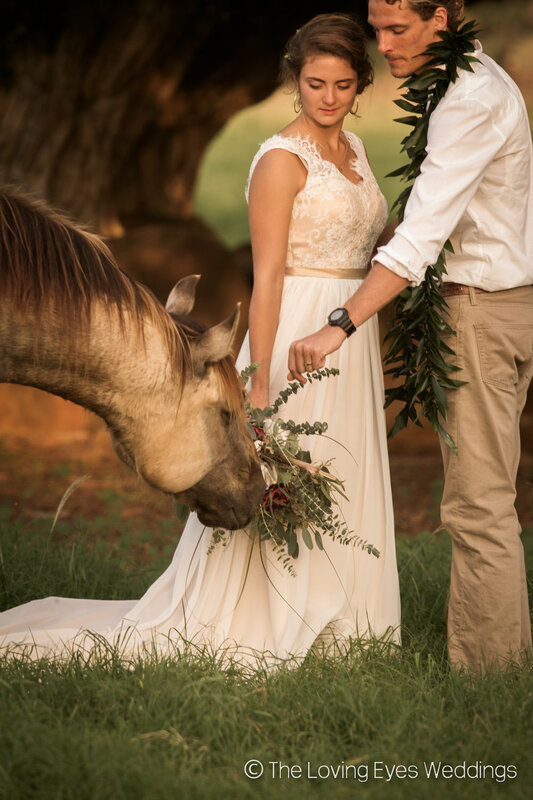 In this beach-side ranch, two of Katie's dreams would flow together into a beautiful rustic wedding where she would say I-do to her surfing cowboy.